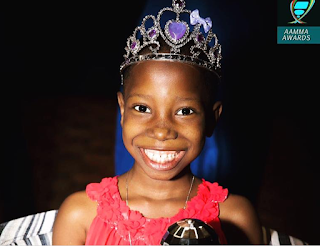 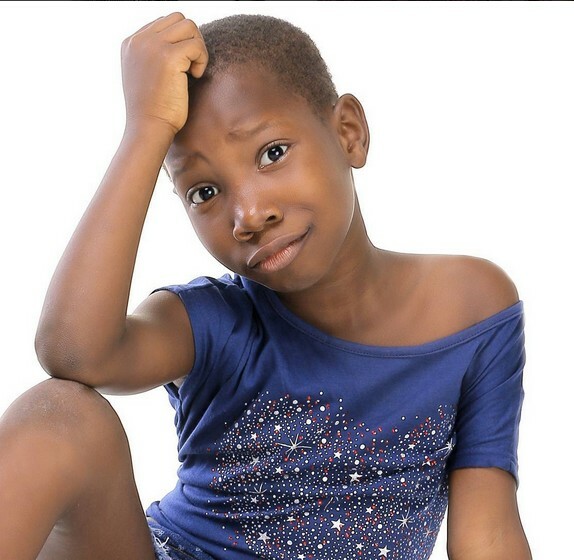 Emmanuella has been crowned the Princess of Comedy by the Australian Government while Uncle Mark Angel was honored with a leadership Award. 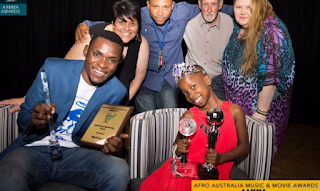 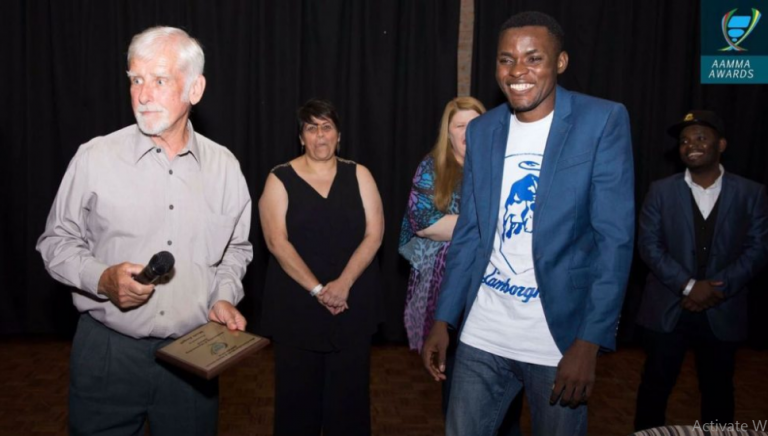 Emmanuel became the youngest recipient of the Afro -Australia Music & Movie Awards (AAMMA). This was given to her in Sydney, Australia. 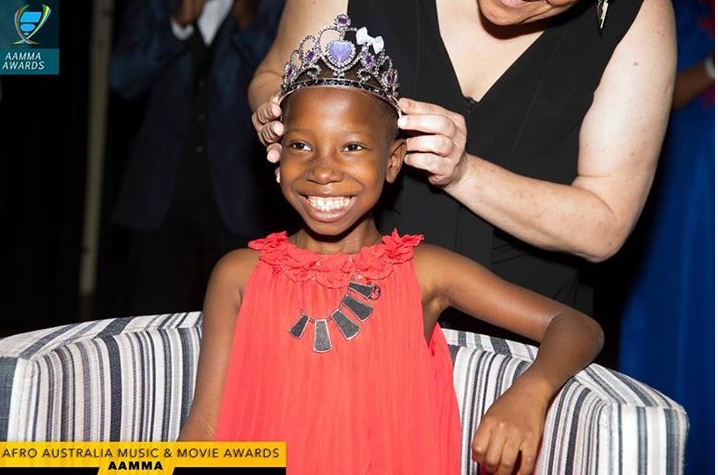 She won 2 awards – Best new comedienne & Princess of Comedy. 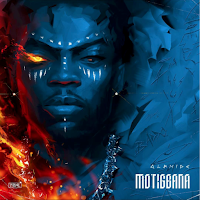 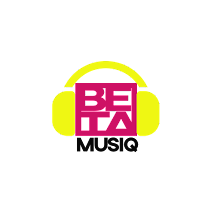 Scrim Entertainment (owned by Daniel Okoduwa) founded AAMA awards in a bid to celebrate artists of African origin irrespective of borders or national identities.